Coupons valid until April 02, 2019. May redeem multiple coupons per person. Open Monday to Friday from 8 AM till 8 PM, Saturday from 9 AM till 5 PM. Valid for women and men. Reservation required on 03 943 525, quote Gosawa coupon. Coupons must be printed. No carry over. VAT included in price. Standard terms & conditions apply. Get rid of those annoying zits and acquire a fresh and glowing look! 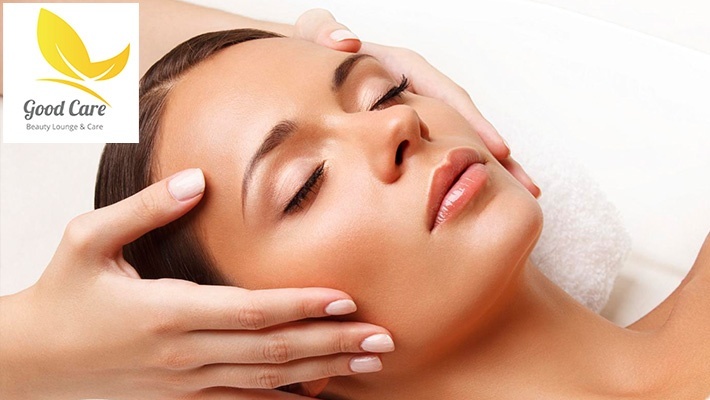 Benefit from 62% off a Cleansing Facial Treatment from Good Care, only $25 instead of $66.66. All the care you need with Good Care! Good Care is a beauty lounge for men and women located inside GoodLife Fitness Gym. 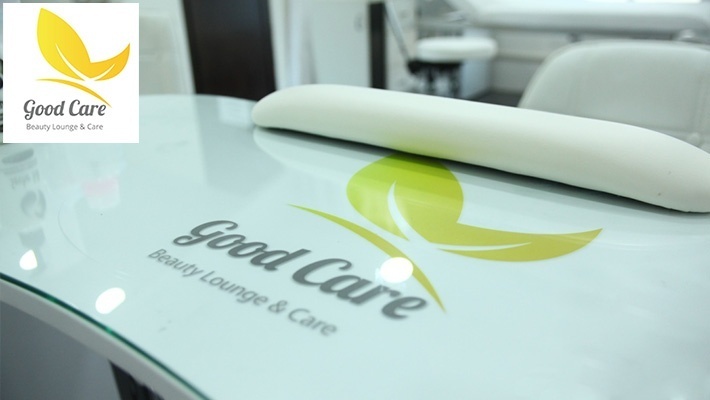 At Good Care, skillful aestheticians will take care of your skin, face, nails and overall beauty! 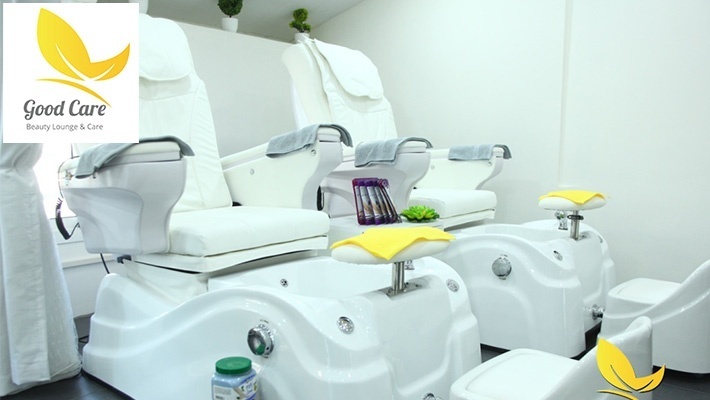 They provide makeup services, tattoo, manicure, pedicure, solarium, massage, facial care and more.